JSE-listed Adapt IT says its strategy to expand into Africa has paid off and the company is targeting revenue of R3 billion in the next three years while looking to challenge software giants like SAP and Microsoft. Its financial results for the six months ended 31 December 2017 show Adapt IT's turnover increased 46% to R674 million for the half-year. The company provides software solutions to the education, manufacturing, energy, financial services and hospitality sectors. 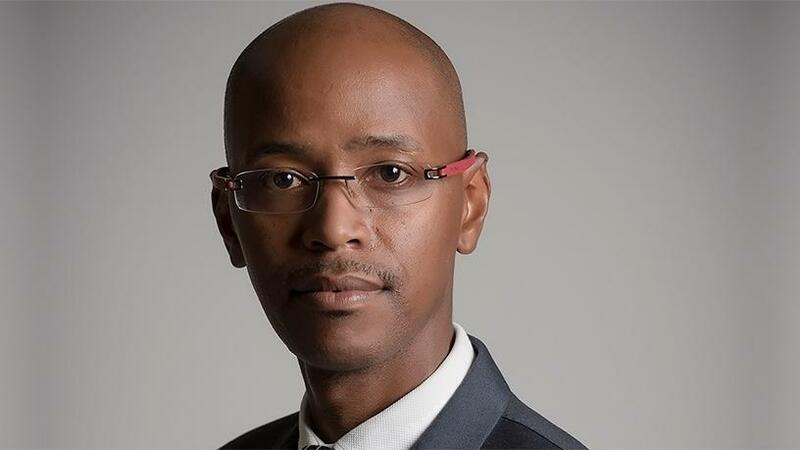 In an interview with ITWeb, Sbu Shabalala, CEO of Adapt IT, said the growth of 46% is attributable to an improvement in sales. In the last financial year, the sales environment was really tough, with customers not spending, he noted. "We then adopted a strategy of going into the rest of Africa with our sales and also looked outside of Africa into the international market. "As an acquisitive business, we also acquired hospitality specialist - Micros South Africa - and that business now forms about a quarter of Adapt IT," Shabalala said. In its results last week, the company said the acquisitive growth contribution of 35% comprised mainly the Micros South Africa hospitality group acquisition, which was consolidated with effect from 1 July 2017. "We are present in most countries in Africa. In East Africa, we have customers in the whole region; and in West Africa, it's just the Francophone countries that we are not covering. We are actually in 40 countries across the world." Describing the company's go-to-market strategy on the continent, Shabalala said it has physical presence in some African countries while it relies on channel partners in the other geographies. "For example, in countries like Botswana, Mauritius and Nigeria, we are there physically but in other countries we make use of the channel." The company is looking to make new acquisitions, he pointed out. "We are looking at acquisitions to bolster our existing sectors." On top of the Micros purchase, Adapt IT, in November last year, announced the acquisition of the business of CDR Live Limited and its subsidiaries - the LGR Group. The transaction encompasses four global companies and is worth approximately R70 million. LGR is a specialist solutions provider to the global telecommunications industry. The deal includes wholly-owned subsidiary, LGR Analytics, and the businesses of its subsidiaries, LGR SA and LGR Australia, including the operations of LGR Telecommunications in both SA and Australia. "Our intention is to build an international software business. We already have 10 000 customers across 40 countries so we are well on our way to look at further acquisitions to bolster our existing sectors," Shabalala said. He believes there is a lot to consolidate, particularly in the hospitality sector. "So we are definitely looking into that sector. However, we are also finding interest in telecoms management software. There is a lot of innovation going on in that sector. Financial services is also a sector that we will want to increase presence in. "We have a R3 billion target in the next three years and we will be setting new targets post that but in my mind, we are building a global software business that enables our customers to achieve more." According to Shabalala, Adapt IT competes with the likes of SAP, Microsoft and other software companies that provide software integrated systems. "We have been in this business for 10 years and we believe that in time, we will also be a large enough business to compete with these global companies." The biggest challenge Adapt IT faced was understanding the market cycles. "In the last 10 years, we have seen booms and busts in as far as the market is concerned. That's why as a business, we had a challenge in terms of diversifying. We believe the diversification challenge has been met, so the next phase is growing globally."